Steam coming out of the ground is a sign of high underground temperatures at the spot; this energy, called geothermal, can be exploitated. The word geothermal comes from the Greek words geo (earth) and therme (heat). So, geothermal energy is heat from within the earth.The steam, hot water, or even the high or low temperatures that are produced underground can be used for buildings heating/cooling or to produce electricity. Geothermal energy is a renewable kind of energy; the heat is produced inside the core of the earth continuously, while the water is replenished by rainfalls. 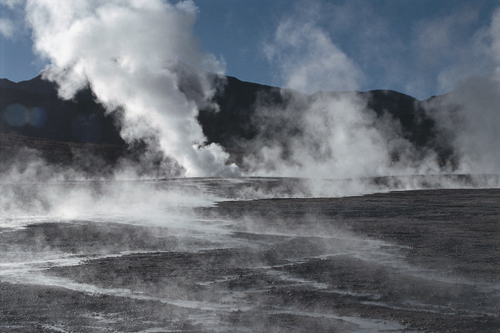 Geothermal energy is generated in the earth's core, about 4,000 miles below the surface. The temperatures in there are extremely high (actually, they are even higher than at the sun's surface) and are produced by the slow decay of radioactive particles. - The mantle; it is placed around the core and has a thickness of approximately 1,800 miles. It is mainly made up by magma and rock. - The crust is the outermost layer of the earth. This part is what forms the land, the continents and the oceans and is divided in plates. The constant movement of plates and their crashes cause earthquakes, while at their edges magma can erupt forming a path upwards and causing a volcano eruption. The water deep underground absorbs the heat from magma and lava and can eventually form large geysers in particular spots which could have suitable characteristics for this phenomenon. 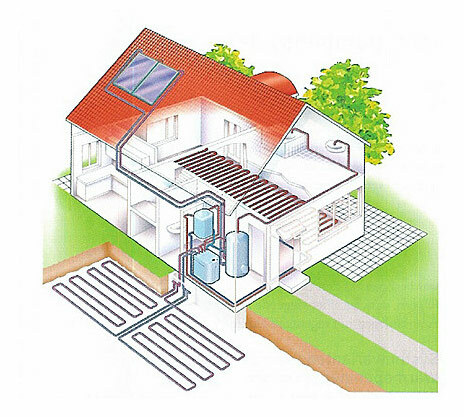 A schematic which shows how geothermal energy can be used to harness heat from underground and use it inside a residence. 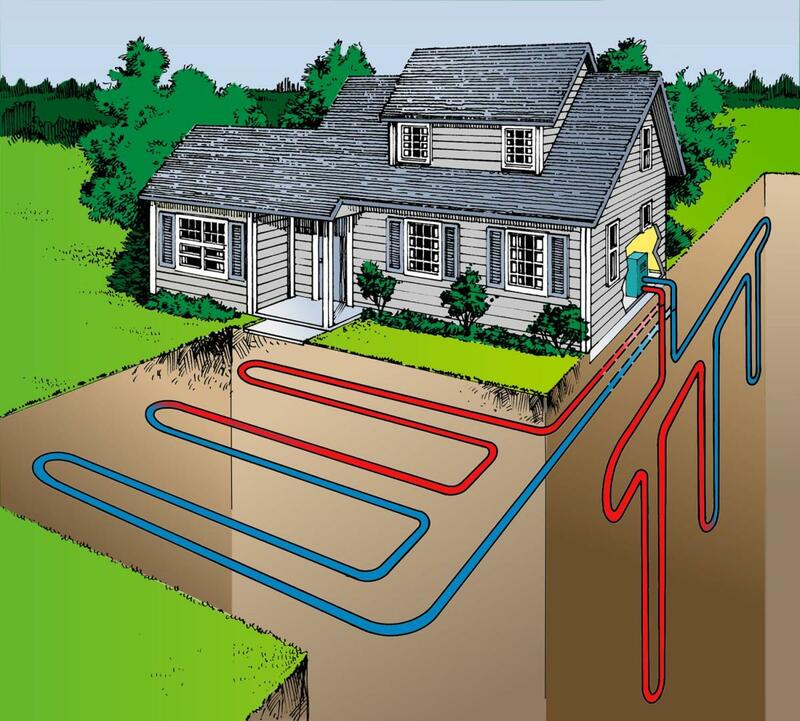 Geothermal energy is used worldwide as a great substitute to conventional methods of home heating; deep wells can be opened, from where underground water at high temperatures can be pumped up and then its heat can be distributed in the house. This also happens in larger areas, for example in large neighborhoods, for all the house sin it, by using a larger scale geothermal energy exploitation system. 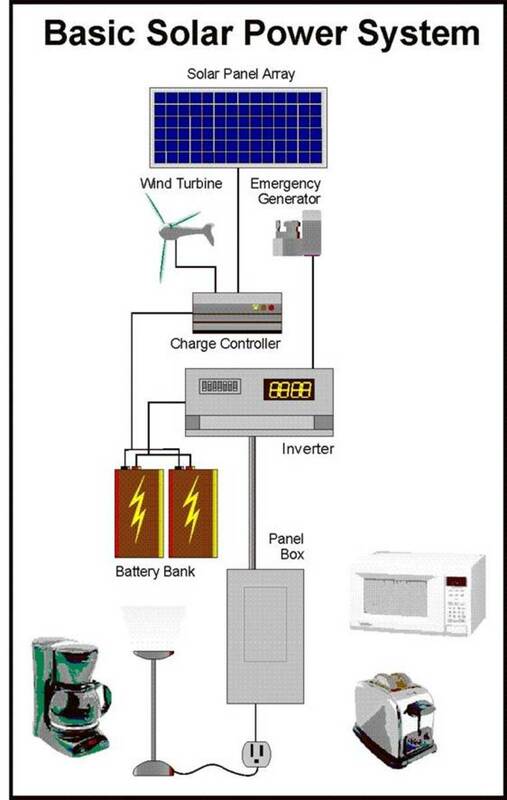 The electricity producing methods are not to be underestimated either. Production of electricity is possible, when this steam is used to rotate large generators, which will in turn generate electricity. Even if steam is not present, the high temperature can be used to heat water and produce steam - this would lead to electricity too. Other possible use is exploitating the stable temperatures near the surface of the earth to heat or cool buildings. This is a quite common method, because it can lower a residence's expenses for climate control. Put simply, large copper pipes placed underground can transfer water between tanks placed above, using pumps. The water, in its journey underground gets hot or cold, depending on the area's particular underground characteristics. It then returns to surface containers and can be distributed in the house through a specialized heating (or cooling) system. In some geothermal energy applications, the temperatures just below the surface of the ground are used, while in others there is a need for large scale digging to reach higher depths and higher temperatures. 1) Direct Use and District Heating Systems; water or steam is pumped and used directly in larger scale constructions, to provide cheap heating. 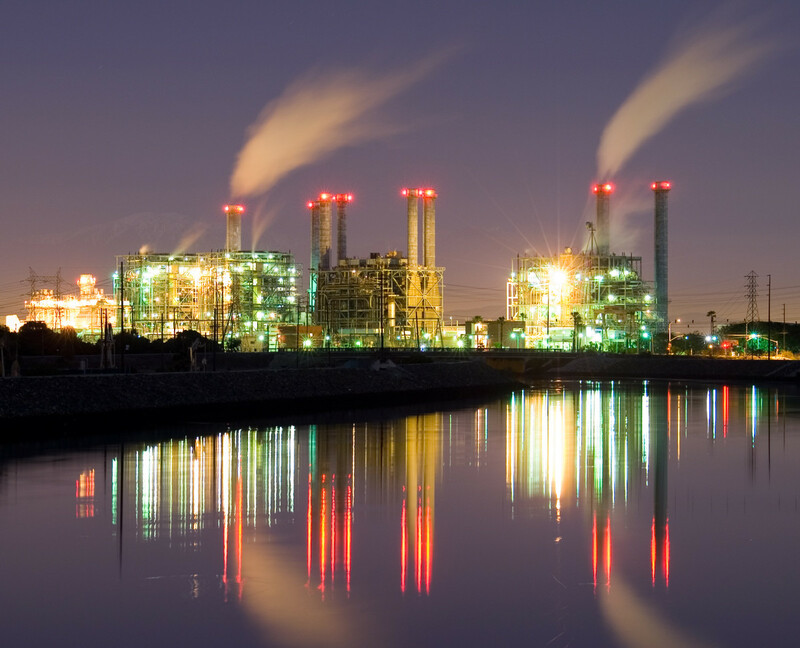 2) Electricity generation in a power plant requires water or steam at very high temperature. Geothermal power plants are generally built where geothermal reservoirs are located within a mile or two of the surface. This eliminates the need of steam transportation which could cost more and have worse results, due to energy being lost during the transfer. 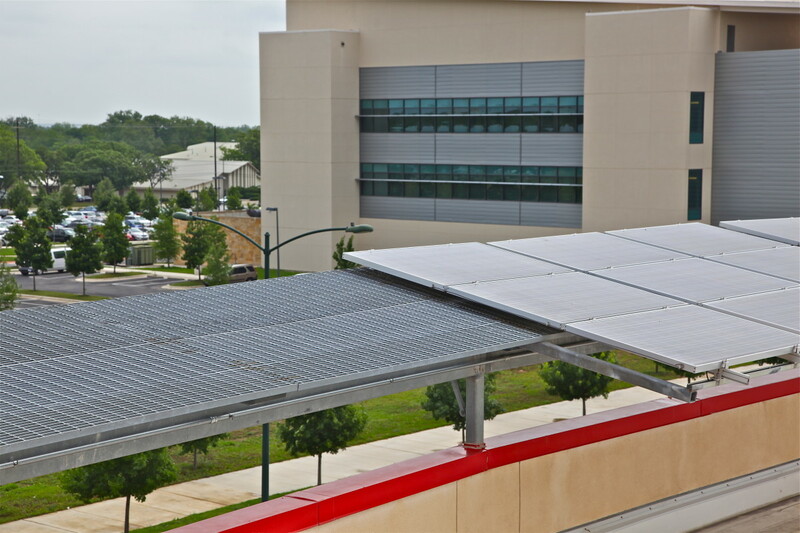 To start with, geothermal energy is considered a "green" and renewable form of energy, same as solar or wind energy. Geothermal power plants do not burn fuel to generate electricity, so their emission levels are very low. They release less than 1 percent of the carbon dioxide emissions of a fossil fuel plan and that makes them a way cleaner, almost totally clean form of electricity production. Steam and hot water pumped from deep in the ground naturally contain chemicals which are not suitable or considered clean for the environment above the surface; sulfur compounds need to be removed and the hydrogen sulphide is cleaned too through scrubber systems. As a result, geothermal power plants cause no acid rain with their emissions. Additionally, the water and steam which has been pumped out of the ground, after use are injected back in. 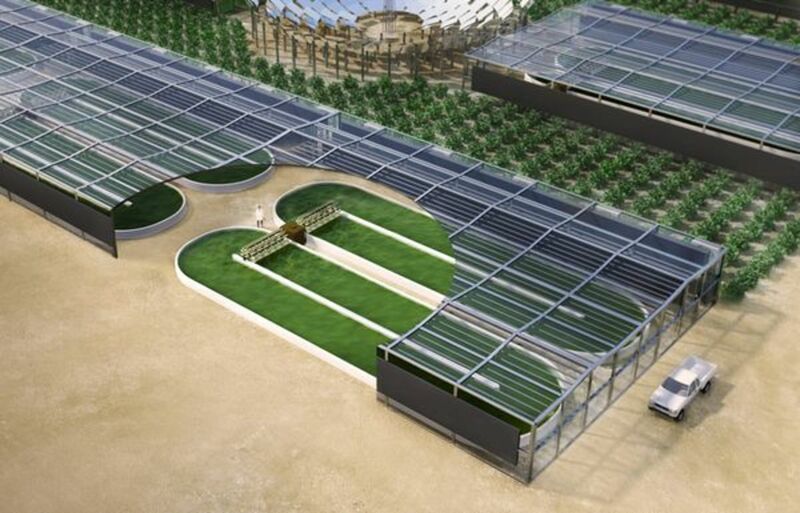 Many projects which take advantage of geothermal energy for massive electricity production are undergoing or are already completed worldwide; this is a great sign for the environment, because the more green electricity production methods are used, the less need will be for oil, or even nuclear energy. The abundant energy harnessed from the sun is a great step forward towards a clean and safe environment for the future generations. How does it work? Cooking oil of any kind can be converted to soap with a relatively easy and fast process. That way you can avoid throwing it away in the drain, but recycle it instead into something useful.